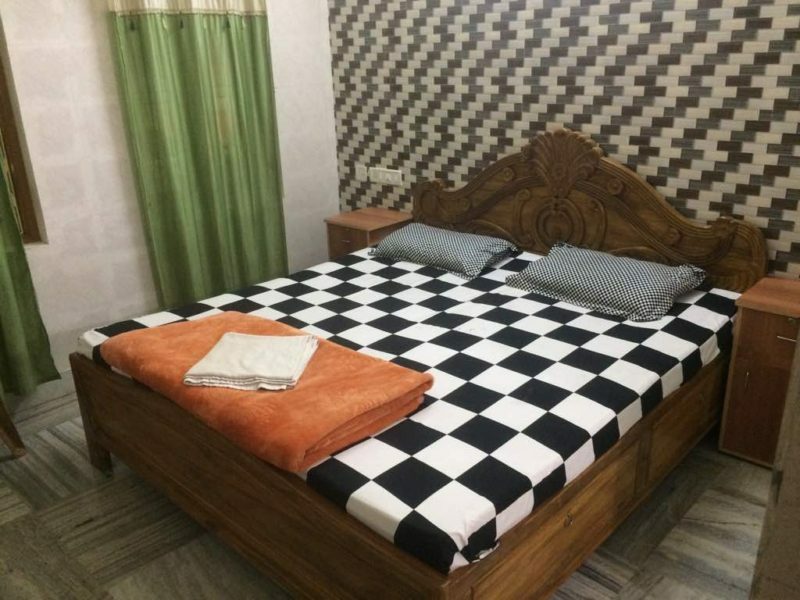 Patra Guest House Bhubaneswar is The Best Budget Hotels in Bhubaneswar, Patra Guest House is roughly 15 minute drive from Biju Patnaik International Airport. They can also try authentic local and international culinary delights at the restaurants situated nearby. 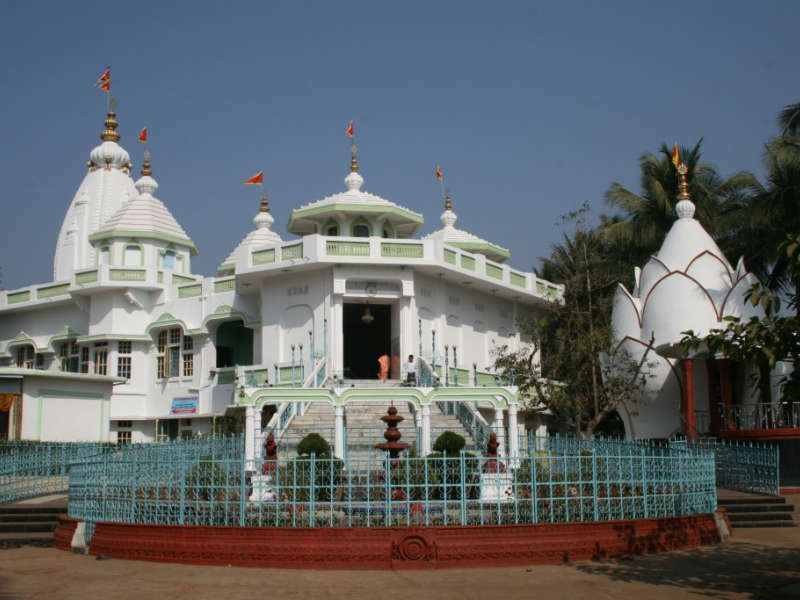 Patra Guest House, located at the heart of the modern capital of Odisha, Bhubaneswar, the “Temple Metropolis of India”. 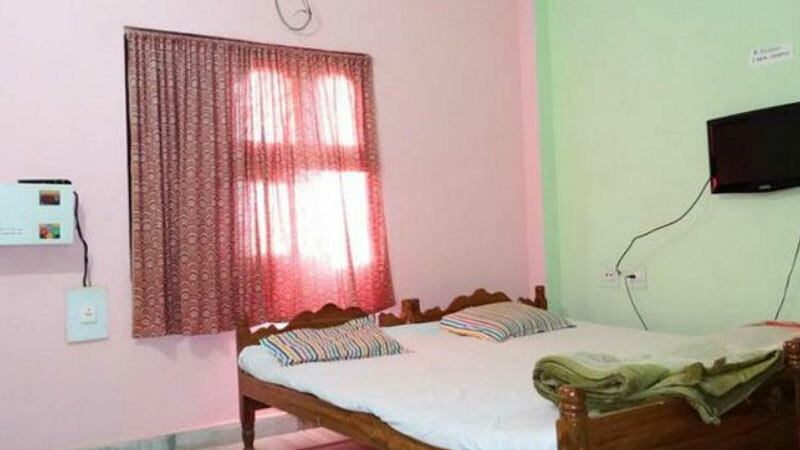 It was built in 2008 and persistently upgrading its superiority and style, This Guest House is centrally located; it is 3.5 KM from Railway Station, 5.5 KM from Airport and 3.8 KM from Bus Station. Bus,Taxi and Auto communication are available to reach this Guest House. At Our Guest House, Our Business isn’t about hotels as much as it is about people. Our Aim to Give a Full Comport & Better Experience To Our Customers In Very Respect. 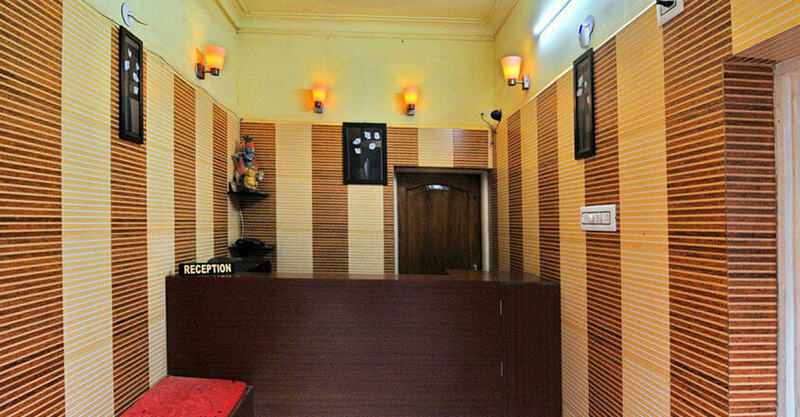 If what you’re looking for is a conveniently located hotel in Bhubaneswar, look no further than Patra Guest House. Only 05.00 Km away, this 1.5-star hotel can be easily accessed from the airport. 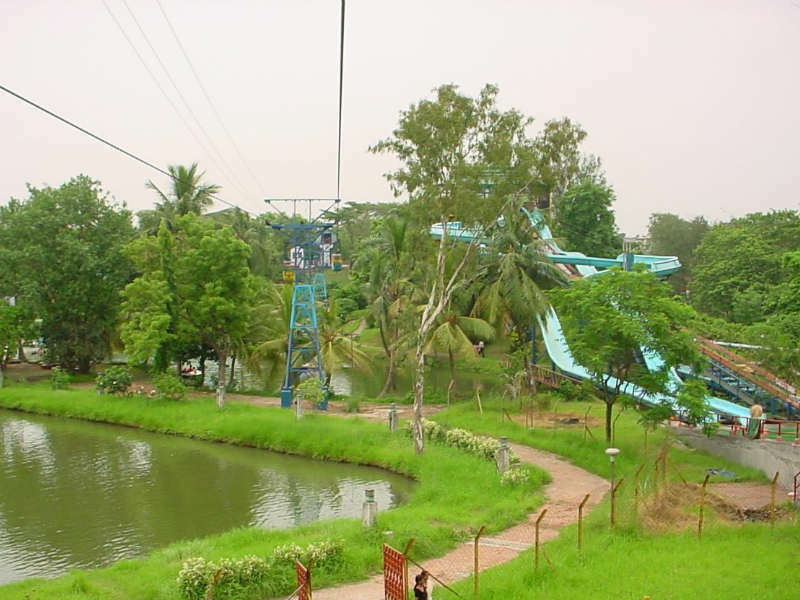 Guests can explore popular attractions of the region with the help of travel desk. Other conveniences offered by the property include doctor-on-call, laundry, ticketing, 24-hour power backup, car rental and airport/railway station transfer. With prompt room service, the property enables guests to savour an array of mouth-watering delicacies. Our Standard Double Bedded Room Includes Double Bed Room with LCD TV, Attached Bathroom with 24 Hours running water. Maximum Capacity of Standard Double Bedded Room – 2 persons (Additional 1 Person can Be accommodating as Extra Person (Charges Extra) with No Extra Bed. Our AC Deluxe Room Includes Double Bed with LCD TV, Attached Bathroom & Geyser with 24 Hours Hot and cold running water, Intercom Telephones, and High Speed Wi-Fi Internet. Maximum Capacity of AC Deluxe Rooms – 2 persons (Additional 1 Person can Be accommodating as Extra Person (Charges Extra) with No Extra Bed. 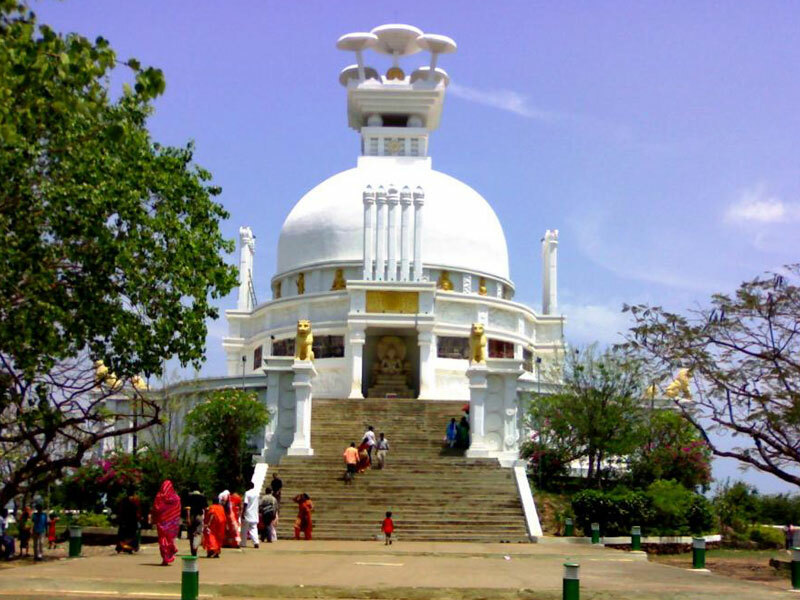 The property has an advantage as it enjoys propinquity to various religious centres like Brahmeswar Temple, Mukteswar Temple, Bhaskeswara Temple, Kedareswar Temple & Parsurameswara Temple. Guests can explore attractions of the region with the help of travel desk. 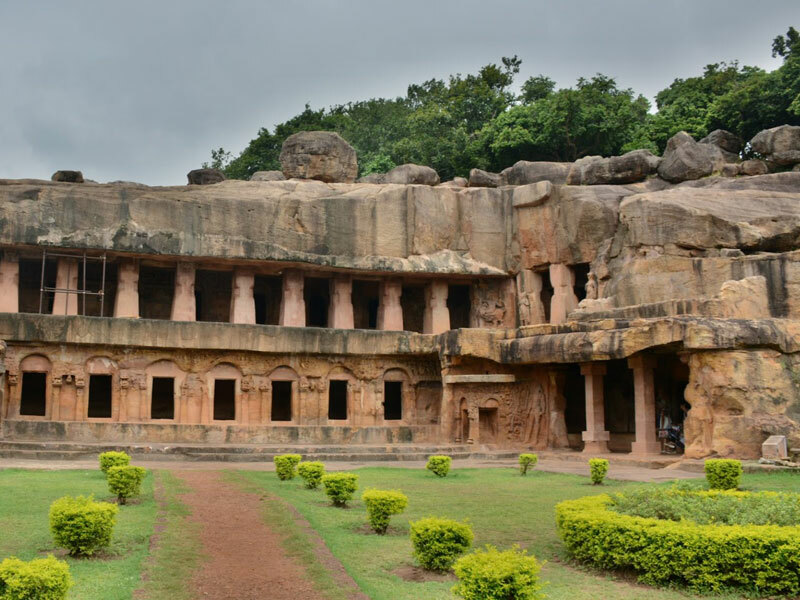 Visit the Lingaraja Temple, which is dedicated to Harihara – an avatar of Lord Shiva & Vishnu. 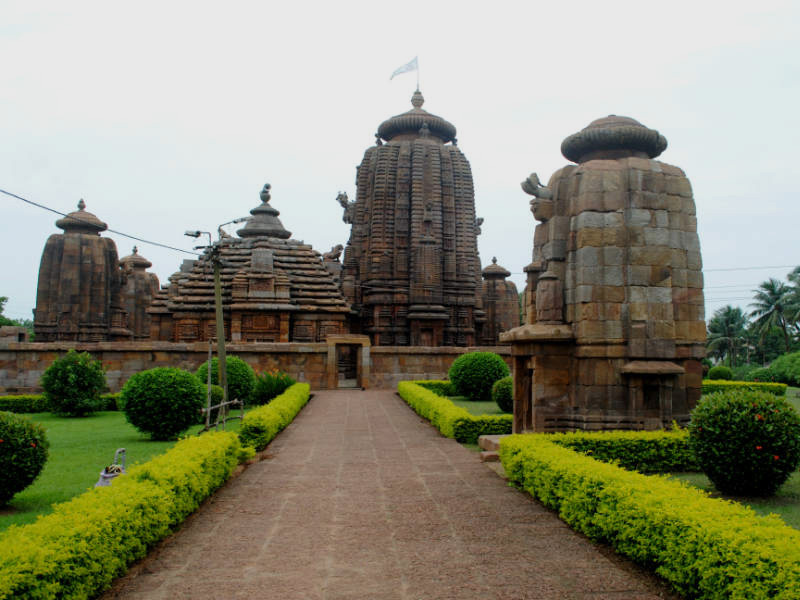 This temple with impressive Kalinga style of architecture is located at a 10min drive from the guest house. 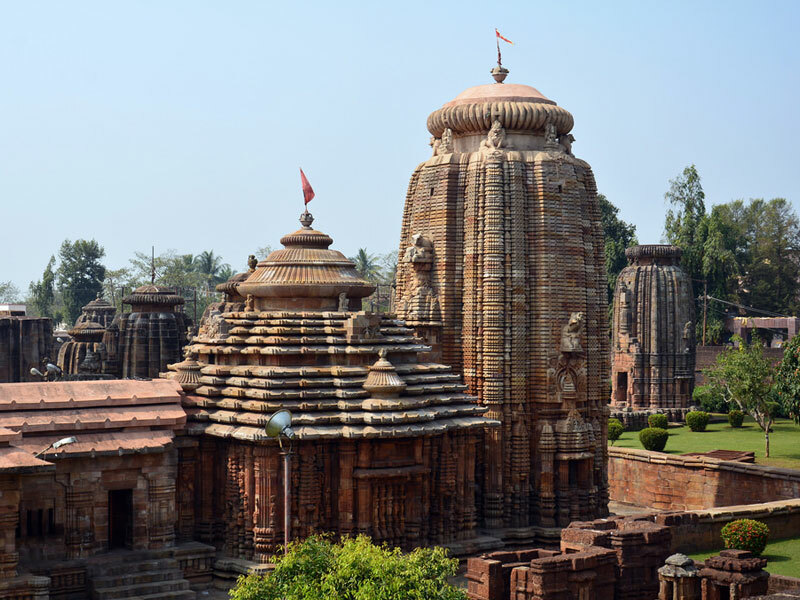 Copyright © 2019, Patra Guest House Bhubaneswar. All rights reserved. Get A Free Hotel Quotation!